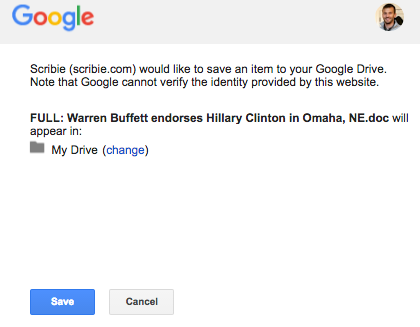 You can now export all of your transcripts directly to your Google Drive account from Scribie.com. 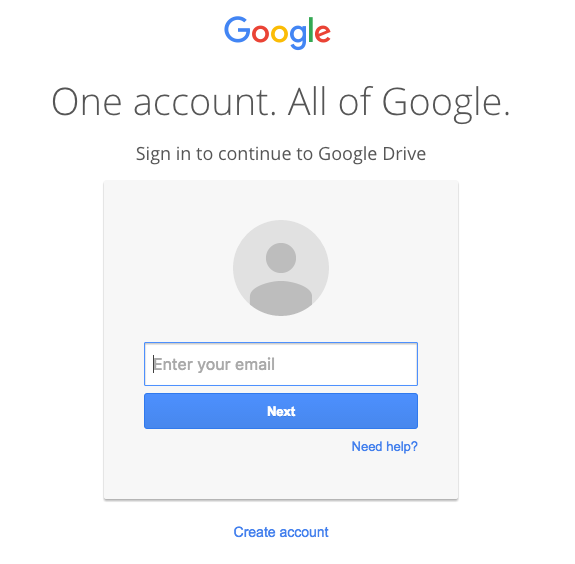 Once selected you’ll be prompted to sign in to your Google Drive account. Sign in with the account you want to save your files to. Once signed in, click save again and specify the directory you want to save your files too. 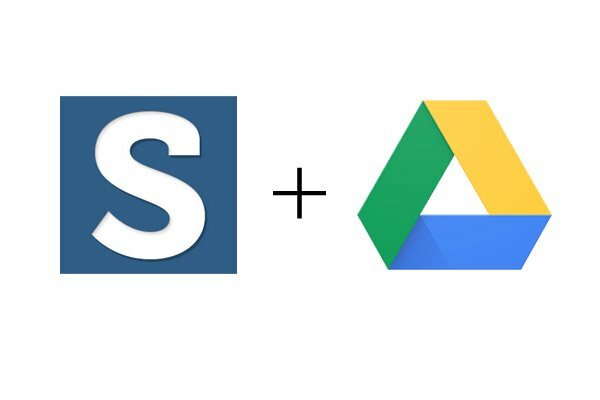 Enjoy using Google Drive to save your files seamlessly.